By now, it was high time people stopped comparing Mark Knopfler's solo work with his Dire Straits output. They are completely different entities. 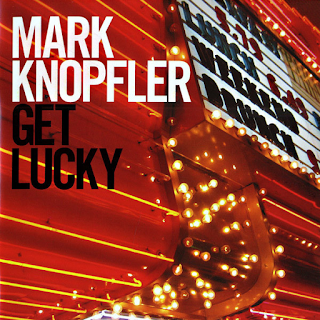 Knopfler has now created almost his own genre of traditional-sounding folk/rock songs. They sound as if they are from a bygone age, but they are written by him, most atmospherically. Amidst the Celtic and folk airs, there is still a large debt owed to the blues and swamp rock styles, however. There are just do Dire Straits-style guitar solos, so let it go, eh, people? Every time he releases an album we get the same old gripes from people claiming to be "huge fans" bemoaning the fact that they now find his music "boring". The boring thing is not Knopfler in this instance. If Dire Straits were your thing, listen to them, do not expect the same from Knopfler. It's the Eric Clapton syndrome. The opener, "Border Reiver" begins with a Celtic style flute and explores the tradition of the cross-border England/Scotland raiders, brought up to date, about truck drivers. "Hard Shoulder" is a gentle, acoustic, bass and percussion ballad, with Knopfler never getting out of second gear, but appealingly so. Some nice orchestration features at the end. "You Can't Beat The House" is a 4/4 time bluesy number with hints of Elvis Costello's "Americana"-style offerings. "Before Gas And TV" is a folky, Celtic-style lament with some fetching Northumbrian pipes and bags of atmosphere. "Monteleone" is a laid-back, sensitive ballad about making guitars. "Cleaning My Gun" sees some swampy blues brought to the table. 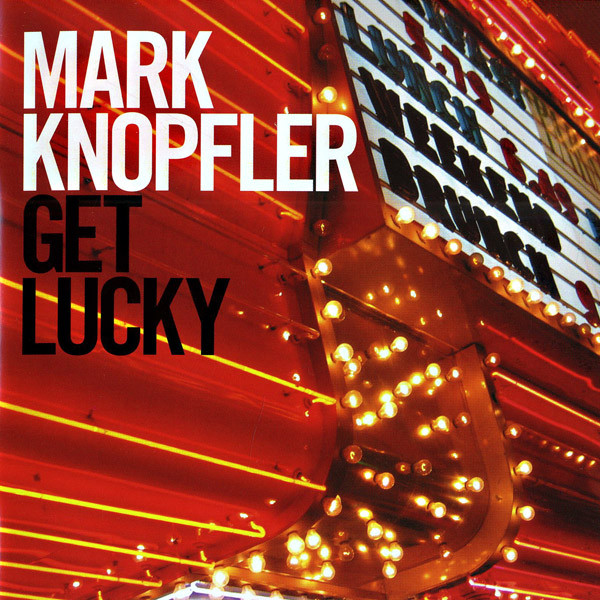 Knopfler does this sort of thing so well. It has vague hints of Bob Dylan's "Mississippi", in places, for me. "The Car Was The One" is a nostalgic ode for a Britain from a time gone by (1963). There is a lot of looking back to people and situations from times past - in both images and characters. Mostly honest blue-collar workers, soldiers or sailors, sportsmen and gamblers. Very Springsteen-esque in parts, but with far more historical context. Knopfler knows his social and cultural history. "Remembrance Day" is a heartbreaking tale of a village cricket team who went away to fight in WW1. Even the children's choir at the end cannot detract from its moving ambience. "Get Lucky" is about travelling farm workers and gambling. The final two tracks are two of the most emotional. "So Far From The Clyde" is about Glasgow shipworkers, while "Piper To The End" tells the story of Knopfler's uncle, an army piper who died in his early twenties, in WWII. It is such a beautiful, tender song and a fitting way to end this thoughtful, sensitive, gentle album.